The electronics and industry have microscopic requirements that go beyond a single level of magnification. Considerations of robustness, ergonomics or even protection against electrostatic discharges must often be taken into account. 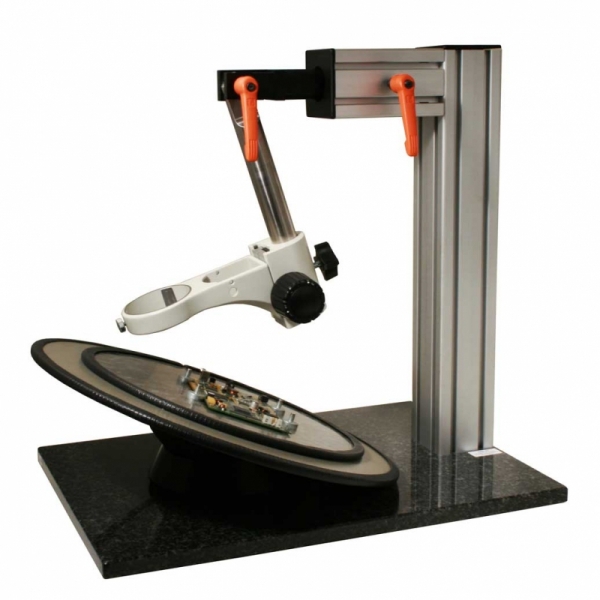 That's why PERFEX now offers the "Electro-Meca" workstation specially designed for these uses.